The possibility of Keto recipes are endless and are only increasing as the diet becomes more mainstream. 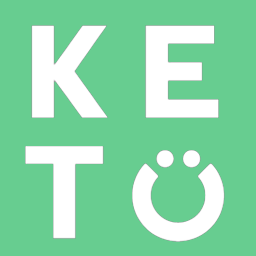 Check out our Keto recipes page for inspiration and endless delicious recipes. There are also dozens of Keto specific recipe books, blogs, and ideas on Pinterest.